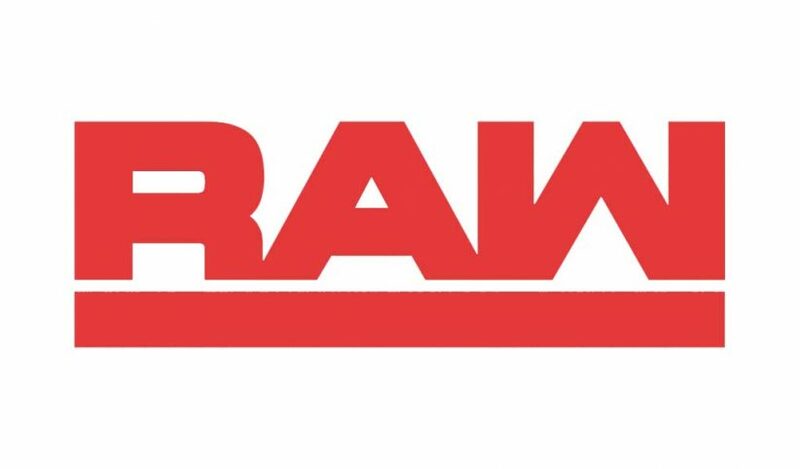 Monday Night Raw started the year on a downer in terms of ratings as football crushed all the competition on television. 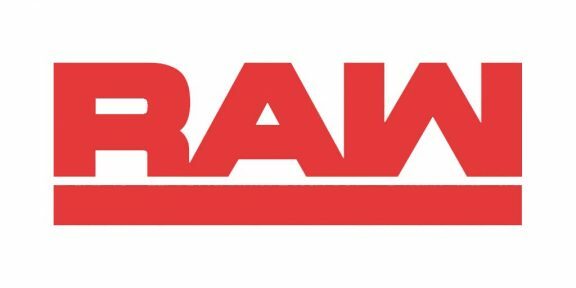 The first Raw of 2019 pulled in 2,324,000 viewers, and while up from the taped shows on Christmas Eve and New Year’s Eve, it was down 223,000 viewers from the December 17 show. Hour one started the strongest with 2,609,000 viewers, followed by 2,294,000 viewers in the second hour, before crashing to 2,070,000 viewers in the third and final hour. Raw lost over half a million viewers from hour one to hour three.